Our Keto Mousse recipe, low carb chocolate mocha is light, airy and creamy, the perfect way to end an evening. 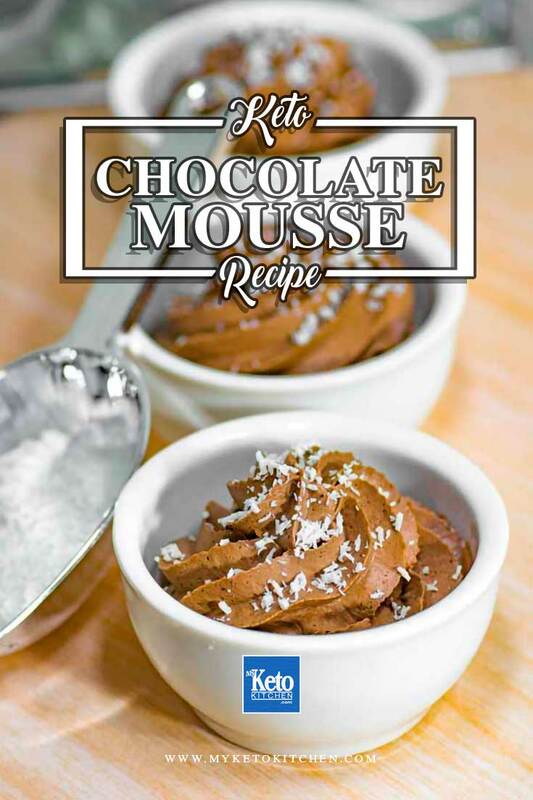 Mousse desserts are easy to turn into low-carb delights, in most cases, just a little swap of sugar to a natural sweetener is all that is required. 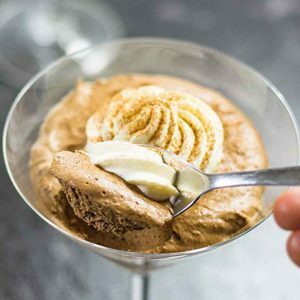 This Keto Mousse is a super easy low-carb dessert to whip up for last minute quests or a planned dinner party. 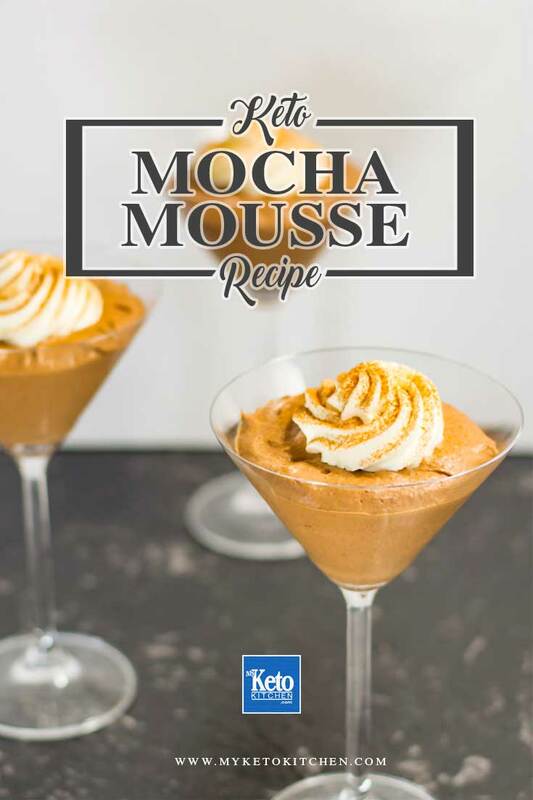 Mocha Latte, Keto Mousse Recipe – PIN IT! If you don’t have a stand mixer, I highly recommend investing in one or even just a hand mixer. This recipe takes 10 minutes to whip up in a stand mixer or with a hand mixer, whipping by hand can take upwards of 20 minutes and leave you with some very sore arms! Our recipe makes 8 serves. In a heatproof jug, place the cold water and sprinkle over the gelatin. Allow to sit for 2 minutes. Add the ¼ cup of hot water and stir until dissolved. If you’re left with undissolved gelatin, place the jug into the microwave and heat for 30 seconds, or until the gelatin has dissolved. Set aside to cool. Dissolve the instant coffee in the ½ cup of hot water and set aside to cool. In your stand mixer, add the erythritol, cacao and vanilla extract. Using the whisk attachment gently mix the ingredients. Add the cream to the stand mixer and whisk to soft peaks. With the mixer on low speed, add the dissolved coffee until it is combined. Add the gelatin and mix until combined. Pour the mousse into 8 glasses and set in the fridge for 2 hours. Serve topped with a dollop of whipped cream and enjoy. Coffee Lovers rejoice; we have a decadent sugar free dessert to tantalize your taste buds. Our Low Carb Mocha Latte Keto Mousse is light, airy and creamy, the perfect way to end an evening. 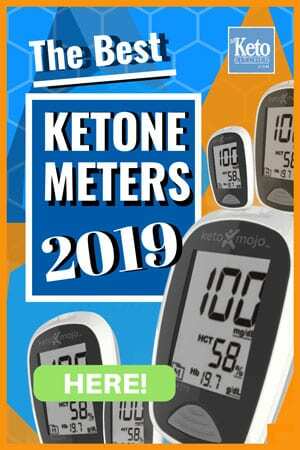 To make a larger batch of Mocha Latte Keto Mousse adjust the servings above. What a great idea! We’re glad you enjoyed it. Yum! Im a huge fan of any coffee flavoured dessert!